Being in the top 15% has its advantages! 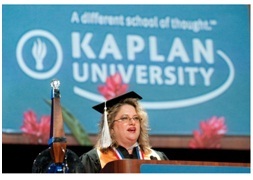 This is surely the case for one fortunate Kaplan University Golden Key Member who not only was a straight A student, but was chosen as a Student Speaker for the Kaplan University Winter 2010 Commencement Ceremony. The advantages extend beyond just being chosen as a Student Speaker. Lisa Evert, a Golden Key Executive Board Member with the Kaplan University Chapter, had the opportunity to ‘share the stage’ with Former Secretary of State General Colin L. Powell, USA (Ret.). While General Powell shared a message that commended students on their efforts of embracing the online innovation of higher education, Lisa Evert shared a message of perseverance and academic excellence that detailed her personal story affording her the opportunity to stand before the audience. In overcoming several major obstacles, Evert was able to pursue and complete her Bachelor’s degree in Psychology through the innovation of Online Higher Education. While many students are elated to just graduate, Evert’s story embodies the mission and values of Golden Key International Honour Society and exhibits the academic excellence, leadership, and service qualities that our members achieve daily. 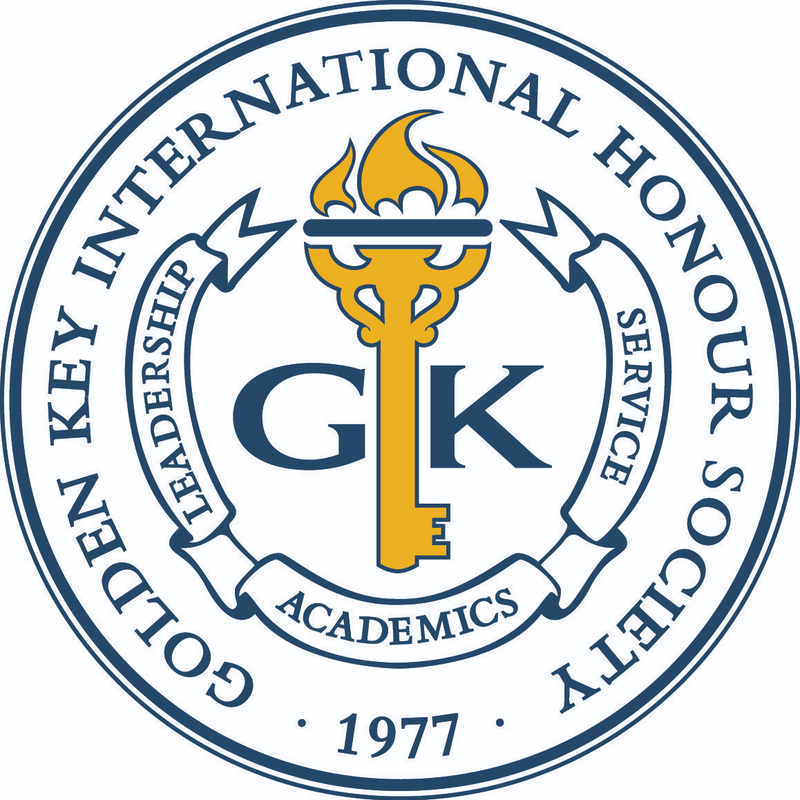 Congratulations Lisa Evert and the Kaplan University Chapter of Golden Key International Honour Society in your tremendous efforts in proudly representing the Top 15%!